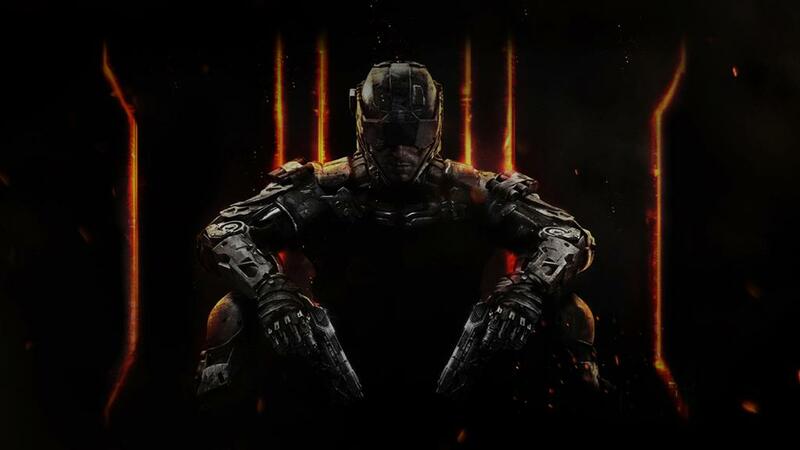 Call of Duty Black Ops3 has been announced. There will be a full reveal on April 26th. 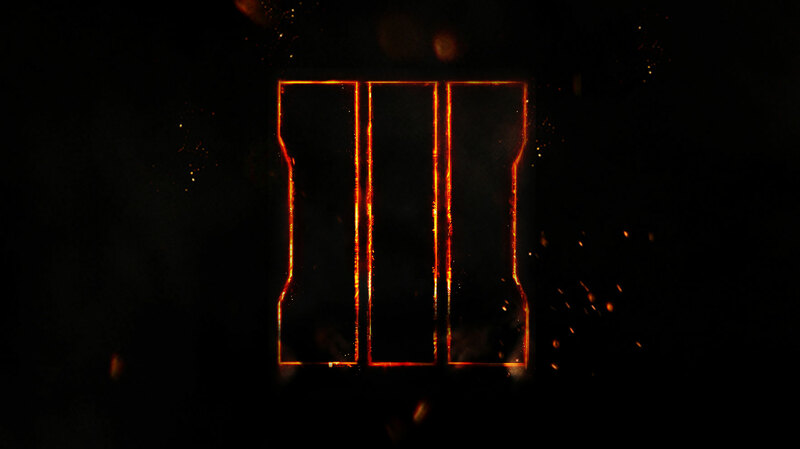 Call of Duty®: Black Ops 3 is the first title for next-gen hardware in the critically acclaimed Black Ops series. Developed by Treyarch, the award-winning creator of the two most played games in Call of Duty® history. Call of Duty: Black Ops 3 deploys players into a dark, twisted future where a new breed of Black Ops soldiers emerges and the lines are blurred between our own humanity and the technology we created to stay ahead, in a world where cutting-edge military robotics define warfare. With three unique game modes: Campaign, Multiplayer, and Zombies, it providing fans with the deepest and most ambitious Call of Duty ever.